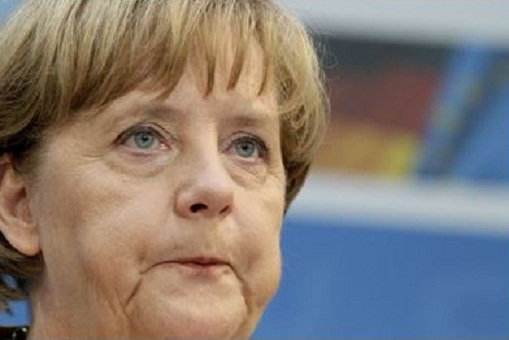 Anti-Israel Merkel Urged EU Countries Not To Move Embassies to J’Lem……. – The Tundra Tabloids……. Anti-Israel Merkel Urged EU Countries Not To Move Embassies to J’Lem……. Nuclear accord and settlement labels caused Germany to deny Jerusalem as Israel’s capital. Previous Post Previous Post Daniel Greenfield: Muslim Migrants Terrorize Sleepy German College Town……. Next Post Next Post Finland: Oulu police warn that Foreign (Muslim) men are preying on young girls online…….